The potable water multipurpose (PW) hose is used to transfer large volumes of drinking water from tank trucks to major events or work sites. Hose resists abrasion, cracking, puncturing, and degradation from oil, ozone, petrochemicals, ultraviolet light and weathering. 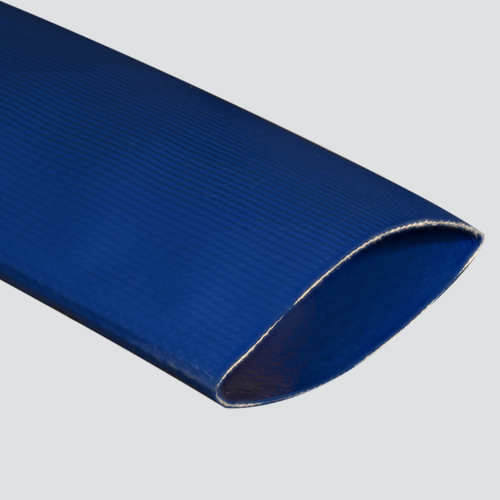 With exceptional performance and service life, this flexible layflat hose rolls up for easy storage and transportation. Meets and exceeds NSF61 standards.